A fundamental principle of WAC pedagogy is “writing to learn”—promoting writing as not just the ability to produce a polished final essay, but as a tool in itself that helps students understand course material and complex concepts. A key method of practicing this principle is to incorporate short, informal writing assignments in the classroom. Informal writing assignments can be immensely beneficial to students as an opportunity to clarify their ideas about the course concepts as well as to practice their writing abilities. By scaffolding major assignments with several shorter informal assignments, students gain confidence in their writing and ultimately produce a better end product. A common misconception about informal writing assignments is that they must be graded lest students view the assignments as mere busy work and not take them seriously. Incorporating informal assignments, then, just means more grading and more work for the instructor. While it is true that feedback is essential to the writing process, students also need an opportunity to practice writing without the fear of receiving a poor grade. I believe it is far more beneficial to students to not grade these assignments. By omitting grades on informal assignments, we encourage students to practice their writing and work through their ideas freely, without worrying about evaluation. Students will appreciate the opportunity to express their thoughts in a low-risk setting, and instructors will appreciate receiving higher quality final essays. 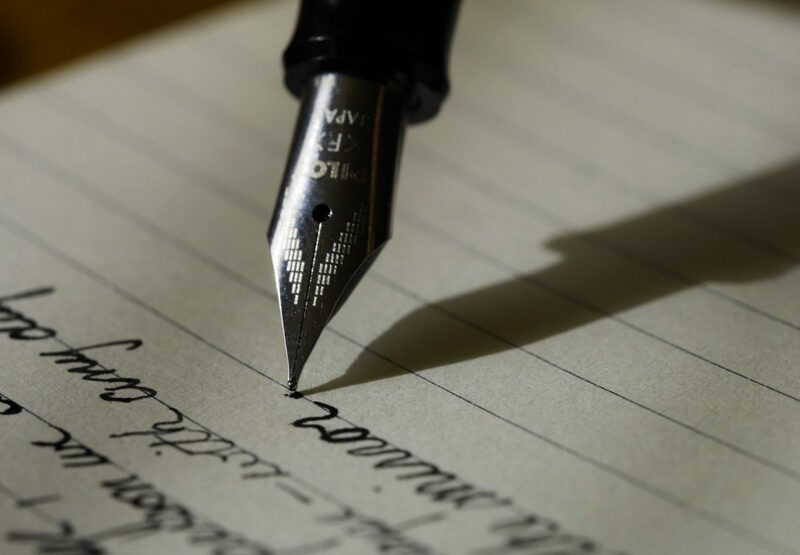 Focused Freewriting: Most of us are familiar with “freewriting,” an exercise in which students write continuously for a set amount of time without any regard for spelling, punctuation, grammar, etc. In a focused freewrite, I simply narrow the focus of the assignment by instructing my students to freewrite on a specific topic or assigned reading. The goal of this exercise is to get students to think critically about course material and to increase their comfort level and familiarity with writing. I usually find this exercise works best right before class discussion of the day’s assigned text (especially if it’s a particularly dense or complicated text). In this way, students are given some time to collect their thoughts and prepare to engage in discussion. Response Papers: I often will assign as homework a one-page response paper in which students informally respond to some aspect of the assigned reading. I emphasize that these responses should be exploratory in nature and, as with the focused freewrites, that grammar, spelling, and mechanics are not important here. I’ve found this exercise especially useful for encouraging some of the shyer and less vocal students to participate in class discussion—rather than asking an introverted student to formulate a comment/response on the spot, I will instead ask them to share what they wrote in their response paper. Metacognitive/Reflective Writing: In these informal assignments, I ask students to reflect on their reading, writing, or research process as a way to stimulate critical thinking about revision and improvement. Prompts such as, “What were the challenges you faced while drafting this paper?”, “In what ways did you revise your draft?” and “How has your understanding of the writing process changed over the course of the semester?” force students to analyze their own thinking and writing.